The intelligent game of chess comes in the most aristocrat manner in a wooden box. The chess board itself is made of marble which further Read More..adds to the royalty. 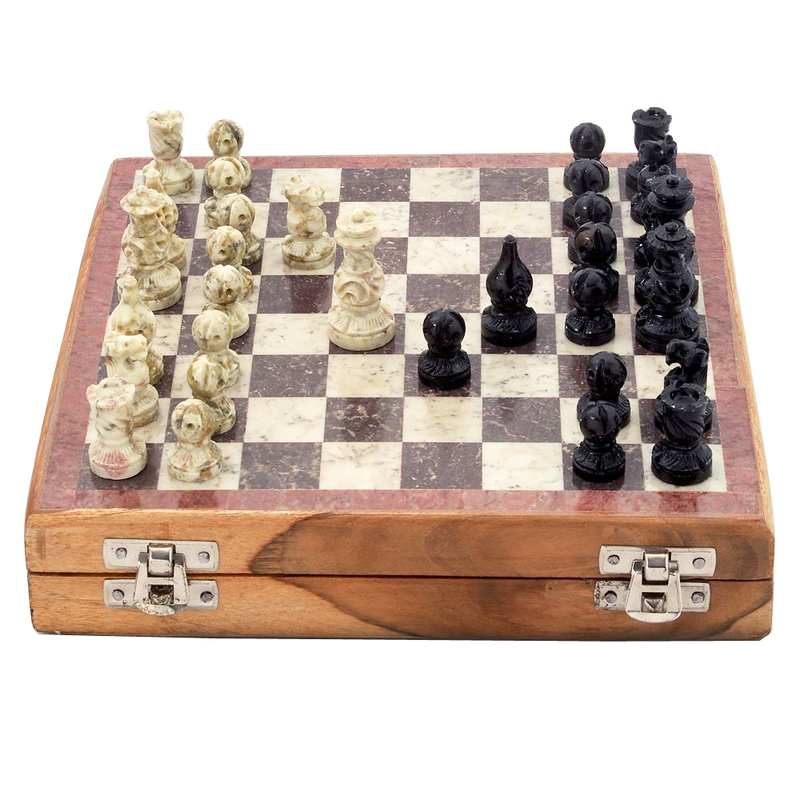 This beautiful chess box set can be used for playing however such a priceless object must be handles with care. Those who don't know how to play chess, they can enjoy its royal presence nonetheless. Show Less..